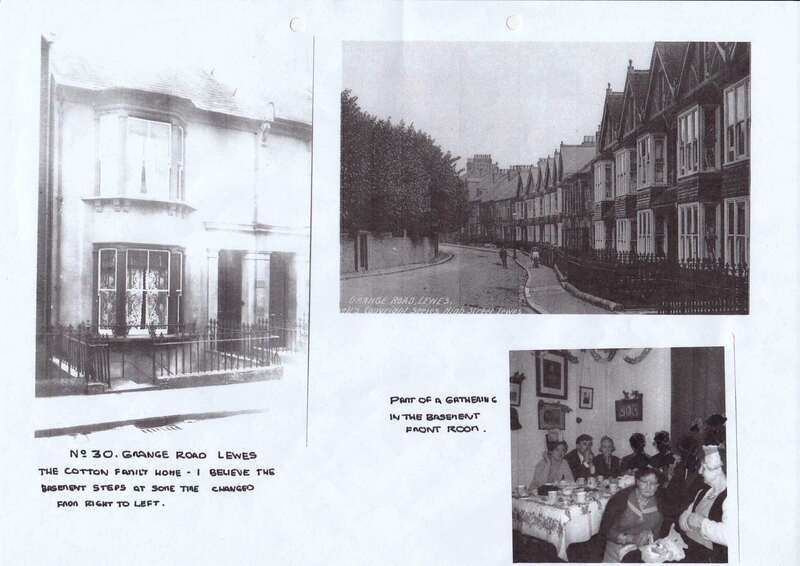 We have added 3 more accounts of life in Grange Road from residents who arrived there some 50 to 85 years ago. They remember events from World War 2, their neighbours, nearby shops, schools, racing in Lewes and the stables, orchards, wildlife, bee-keeping, the livestock market, and much more. We are very grateful to all those who have shared their memories, and also to the volunteers who brought these vivid accounts to light.